Foreign investment is fundamental for the growth and development of Cuba, according to statements by Cuban’s President Miguel Diaz-Canel. Díaz-Canel proposed to carry out a detailed analysis with each of the state government agencies on exports and foreign investment issues, to determine which issues limit progress in a more agile way. The Cuban president reiterated the considerations made by his predecessor, Raul Castro, when referring to boost foreign investment, to end excessive delays in the negotiation processes and to eliminate false fears towards foreign capital. The US Treasury Department fined a financial company (Amex) for apparent violation of the blockade. The US Treasury Department announced that the financial firm American Express Company (Amex) will pay a fine of $ 204 277 for the alleged violation of the blockade imposed on Cuba. The Office of Foreign Assets Control (OFAC) announced that this sanction is related to the possible liability of the Belgian company BCC Corporate S.A. (BCCC) in apparent infractions to the Regulations of Control of Cuban Assets. According to the OFAC, Amex agreed to remit the 204 277 dollars to settle a possible civil liability in the matter. The office of the Treasury Department reported that from April 9, 2009 to February 3, 2014, the credit cards that BCCC had issued to its corporate clients were used to make purchases in Cuba. 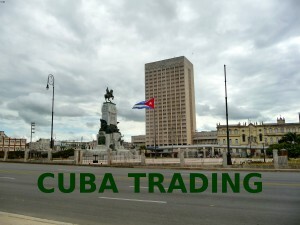 Most transactions between the United States, or persons subject to U.S. jurisdiction, and Cuba continue to be prohibited, and OFAC continues to enforce the prohibitions of the CACR. 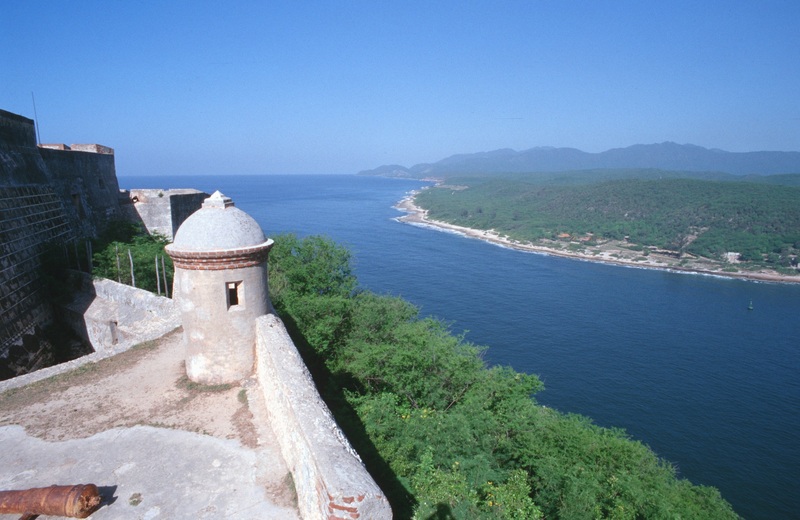 Specifically, OFAC is issuing changes to: restrict persons subject to U.S. jurisdiction from engaging in direct financial transactions with entities and subentities identified on the State Department’s Cuba Restricted List and Subentities Associated with Cuba, with certain exceptions; add requirements to certain categories of educational travel; remove the authorization for individual people-to-people educational travel; add requirements to the travel authorization Support for the Cuban People. (Prensa Latina) Cuba and the United States are negotiating six new cooperation agreements in sectors of mutual interest, said Cuban Foreign Ministry official Josefina Vidal after the fourth meeting of the Bilateral Commission on Friday. The director general of the U.S. Department at the Cuban Foreign Ministry noted the accords cover law enforcement, seismic monitoring, exchange of meteorological information, protected marine areas, search and rescue operations and the response to hydrocarbon spillage in the Gulf of Mexico and the Straits of Florida. These agreements that we are negotiating would be adopted, if possible, before the end of 2016, she noted during a Q&A session on Twitter, a virtual dialogue she had under the tag #AskCubaUS. Vidal, who on Friday chaired the new meeting of the commission, informed that between October and December, officials from the two countries will pay high-level visits and will hold about a dozen technical meetings. The bilateral mechanism that was activated a year ago held its fourth meeting on Friday, when both parties reviewed the results of discussions during the previous contact in May. They also analyzed the new steps to move forward in bilateral relations, which were reestablished in July 2015. 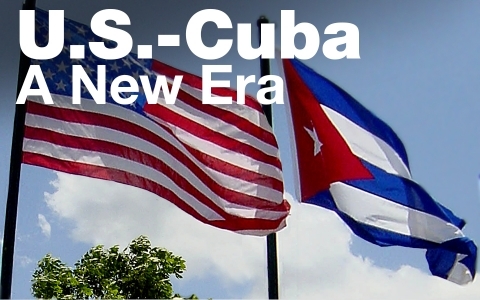 According to Vidal, once again, the Cuban delegation noted to its counterpart, headed by the joint secretary for the Western Hemisphere, Mari Carmen Aponte, the need to put an end to U.S. policies that affect rapprochement, like the economic, commercial and financial blockade and the programs aimed at causing internal changes in Cuba.